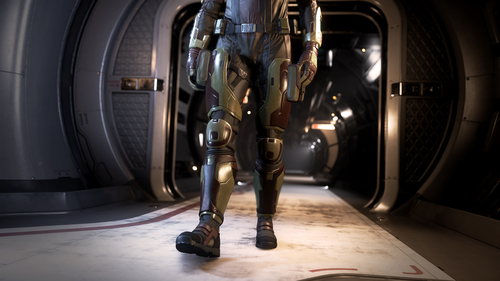 The question i have about armors is there any difrence in them. 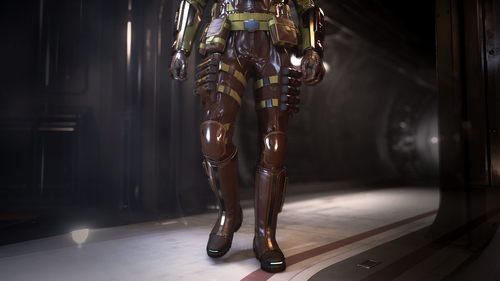 The rust society seem to have enviromental suits, will they have better resistances or its same on all armors. Saw a new helm in 3.5 that only were for in atmosphere combat but worked outside atmosphere. Might be that they havent implemented things like that. I dont have anything against armors but would prefer other stuff.